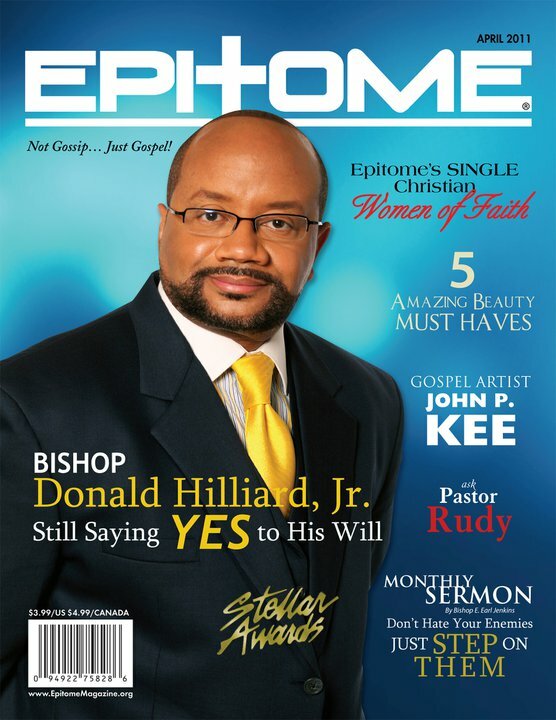 Subscribe today to the hottest Gospel Magazine, Epitome Magazine. 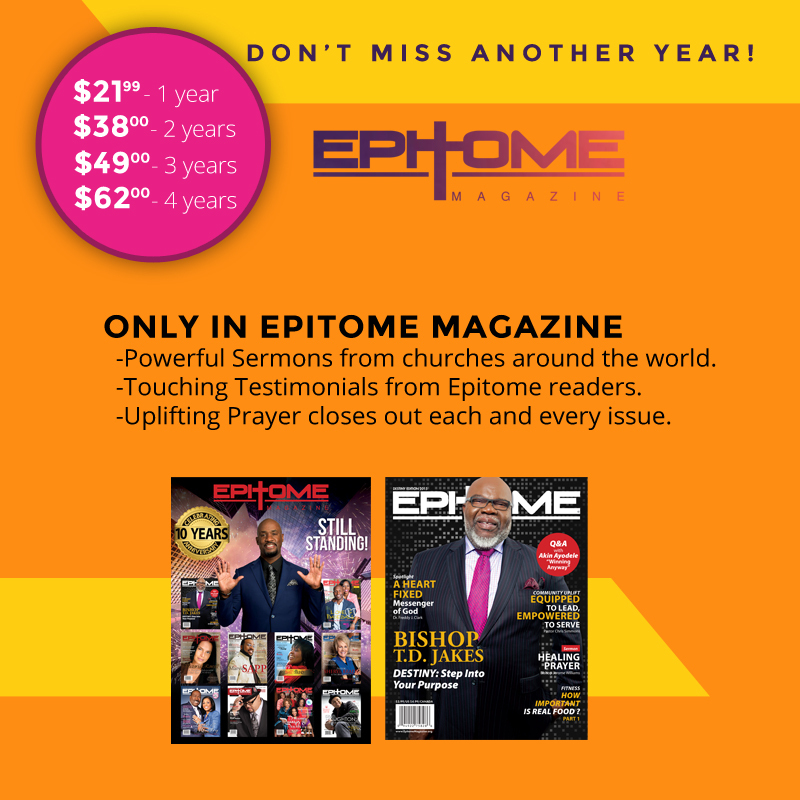 With so much to offer, it’s hard not to want Epitome Magazine in your home. SATISFACTION GUARANTEE: If you are not 100% satisfied, at any time, you may cancel your subscription and receive full credit for any unmailed issues. 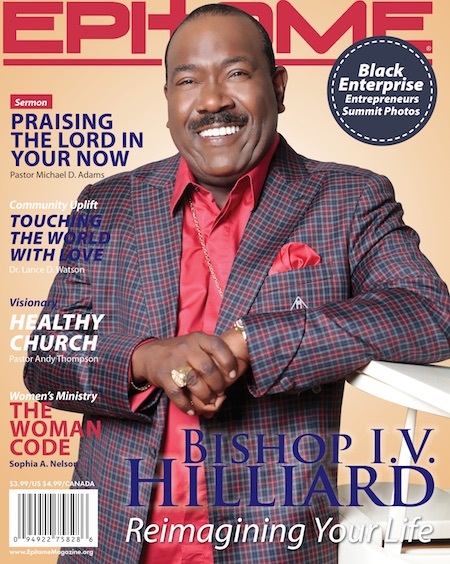 *Newsstand price is $3.99 per issue. 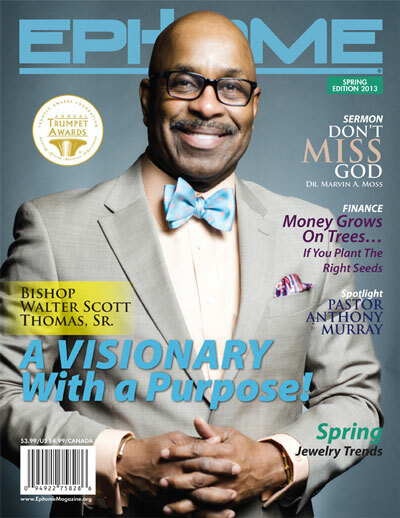 Subscribers: If the Post Office alerts us that your magazine is undeliverable, we have no further obligation unless we receive a corrected address within two years.